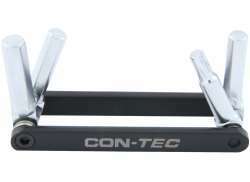 The largest and most affordable Online Road Bike Multi-Tools Shop! 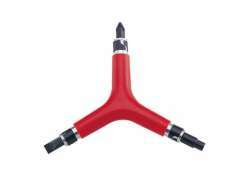 Road Bike Multi-Tools shop the largest and most affordable! 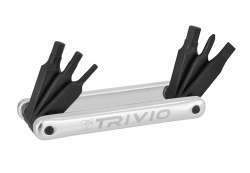 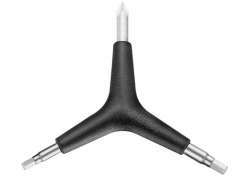 Do you want to buy a Road Bike Multi-Tool online? 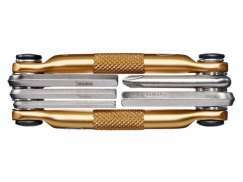 Hollandbikeshop.com has the Multi-Tool for the Road Bike you're looking for. 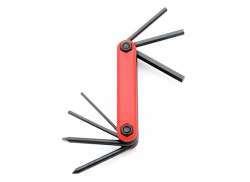 A multi-tool is a small and convenient piece of equipment that offers you everything you need on the road. 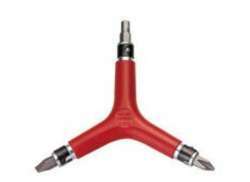 Should you need to, it's possible to carry out minor repairs. 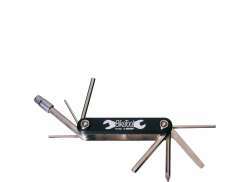 The road bike multi-tool has the most common allen keys, torx wrenches and screwdrivers. 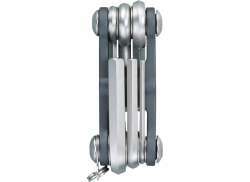 Often it is also conveniently light in weight. 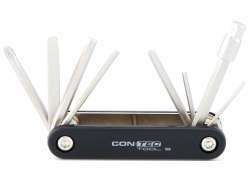 At Hollandbikeshop.com you can find a wide choice of Road Bike Multi-Tools by brands like AIM, BioLogic, Blackburn, Bondhus, Contec, Cordo, Crankbrothers, IceToolz, Marwi, Park Tool, Pro, Sigma, Simson, SKS, SwissStop, Topeak, Tacx, Trivio and XLC. 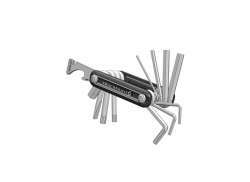 In our wide Road Bike Multi-Tool range on Hollandbikeshop.com, you can find multi-tools for the road bike in various colors, sizes and models. 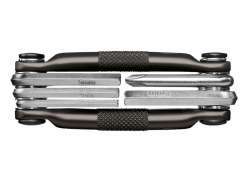 So you'll surely find the Road Bike Multi-Tools you're looking for! 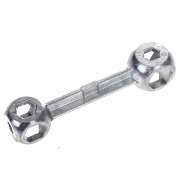 Hollandbikeshop.com is dealer of Road Bike Multi-Tools and has a large and affordable range. 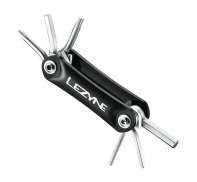 We also often have Multi-Tools for your Road Bike on sale or in our outlet, so keep an eye on our sale button. 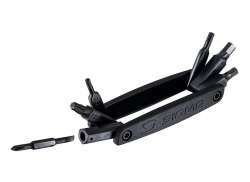 The largest and most affordable online Road Bike Multi-Tools shop!